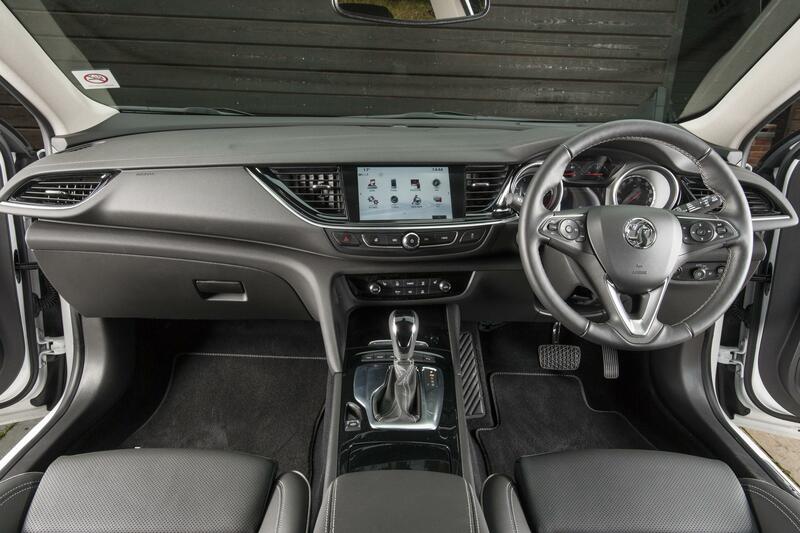 The Vauxhall Insignia Country Tourer offers space and style. The Vauxhall Insignia Country Tourer is the stylish new range topper with a premium offering. 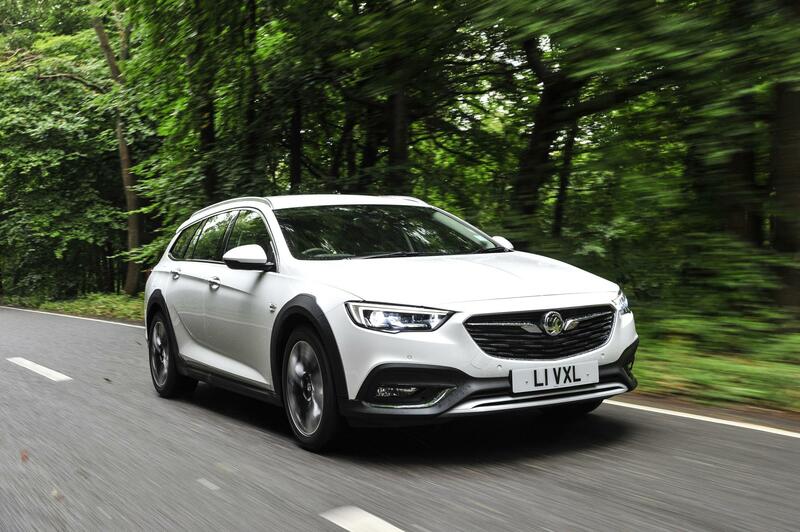 The latest addition to the all-new Insignia range offers a country tourer with all-wheel drive that delivers torque where it is needed and more ground clearance than its siblings. There’s more space in the new offering when compared to its predecessor which is down to the all-new architecture and a raft of innovative technologies. There’s also, to help its main purpose, all-round black protective cladding as well as rear and front skid plates. The image is of a rugged and tough off-roader. The engines for the Vauxhall Insignia Country Tourer include a brand-new range topping diesel engine and the usual wide portfolio of powertrains to choose from. They include the firm’s excellent and popular 2.0 litre Turbo D unit which produces 170 PS which should deliver economy of up to 61 mpg and emissions of 145g/km. Vauxhall is also promising a new 2.0 litre Bi-Turbo D unit producing 210 PS which should arrive in December. There’s also a new eight speed automatic transmission which is coupled to the latest in torque vectoring so that the car’s all-wheel system delivers excellent levels of handling and grip. There’s a good list of equipment for the Vauxhall Insignia Country Tourer which is fitted as standard, as potential buyers would expect from the carmaker, which includes a decent kit list of safety features too. Among the safety equipment is automatic emergency braking and lane keep assist while there’s a new generation of LED lighting that will deliver better levels of performance without dazzling oncoming drivers. There’s also a head-up display so that traffic signs, speed and satnav directions can be displayed on the windscreen and is also adaptive cruise control to ensure the vehicle doesn’t hit an obstacle in front. The Insignia Country Tourer also features excellent levels of connectivity including the firm’s OnStar facility so drivers can easily book a hotel or find somewhere to park. The infotainment system also integrates with Android Auto and Apple CarPlay while there is also a top Bose sound system fitted. There’s also wireless smart phone recharging. Essentially, this is an impressive the spacious range topper that has been well designed and well made to encroach on a growing part of the market. Aimed squarely at rivals such as the Audi Allroad and the Volkswagen Passat Alltrack, the Country Tourer offers an interesting alternative with nice handling and high levels of refinement. 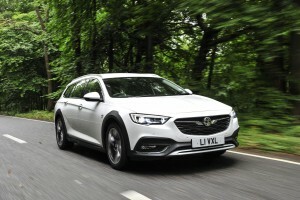 It’s also a practical choice with a large loading space and the new model complements the Insignia Grand Sport as well as the Sports Tourer models. The new Vauxhall Insignia Country Tourer is available now from £25,635 OTR. This entry was posted in Family Car, New Cars and tagged Vauxhall Insignia Country Tourer by Steve Lumley. Bookmark the permalink.